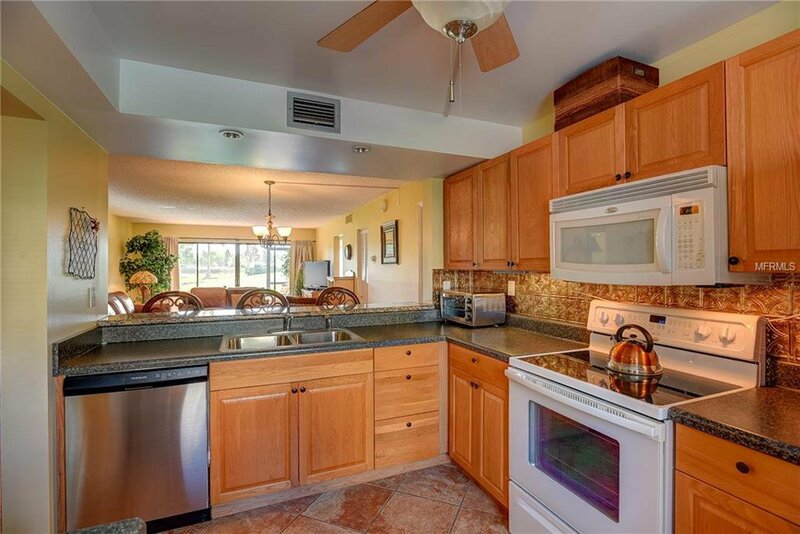 Immaculate and Turnkey. 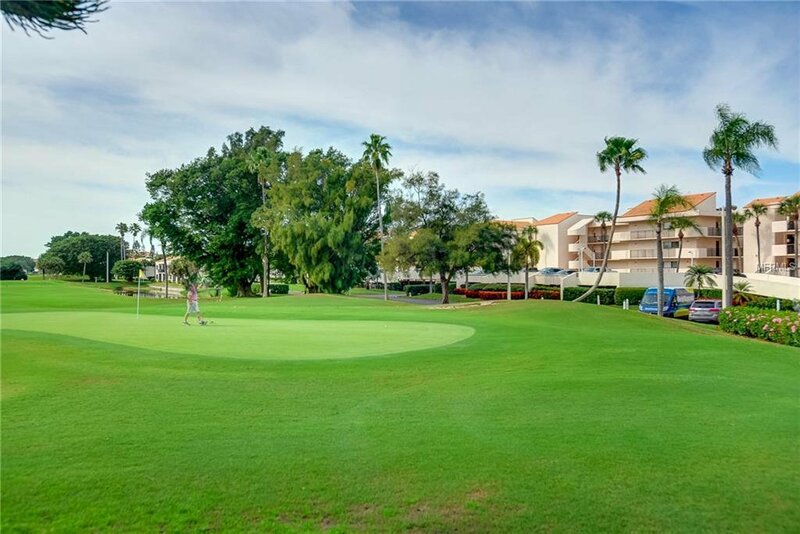 Delightful fully furnished, first-floor end villa/condo in the desirable La Puerta Del Sol section of the respected Golf Course community of Isla Del Sol. 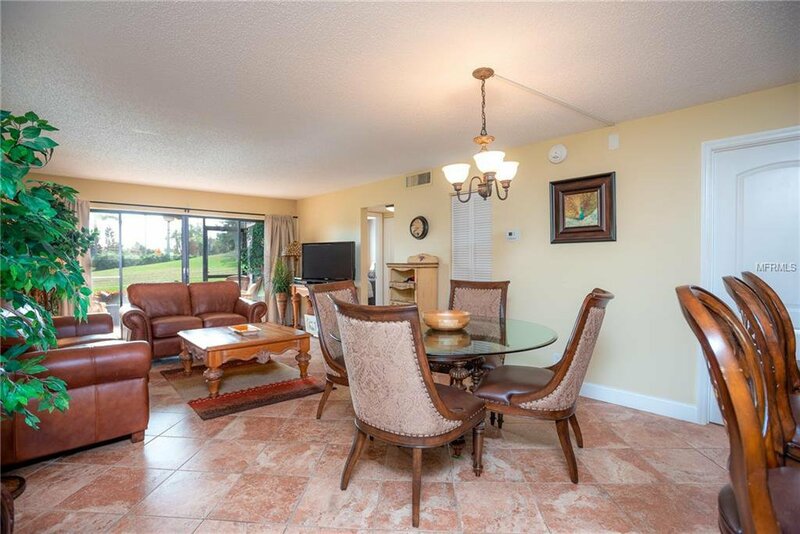 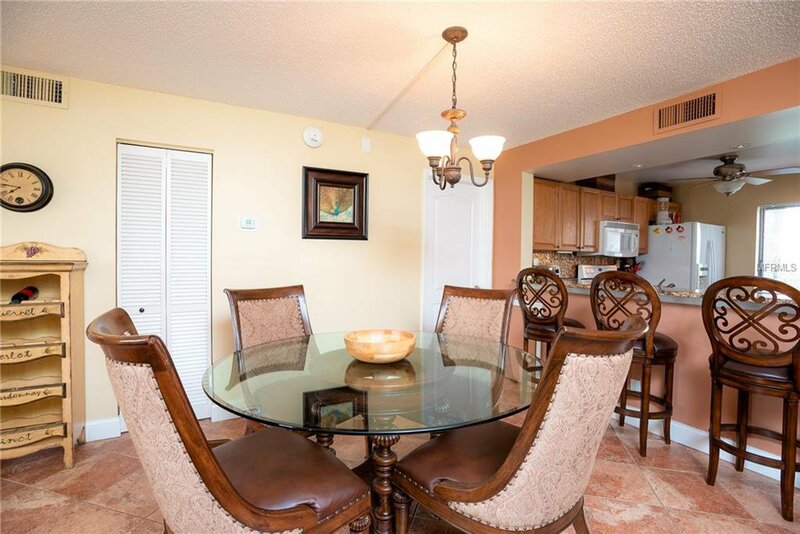 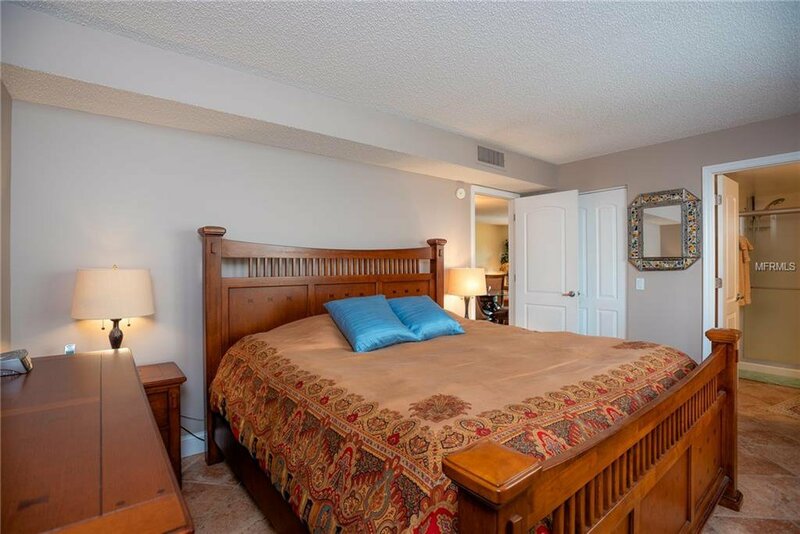 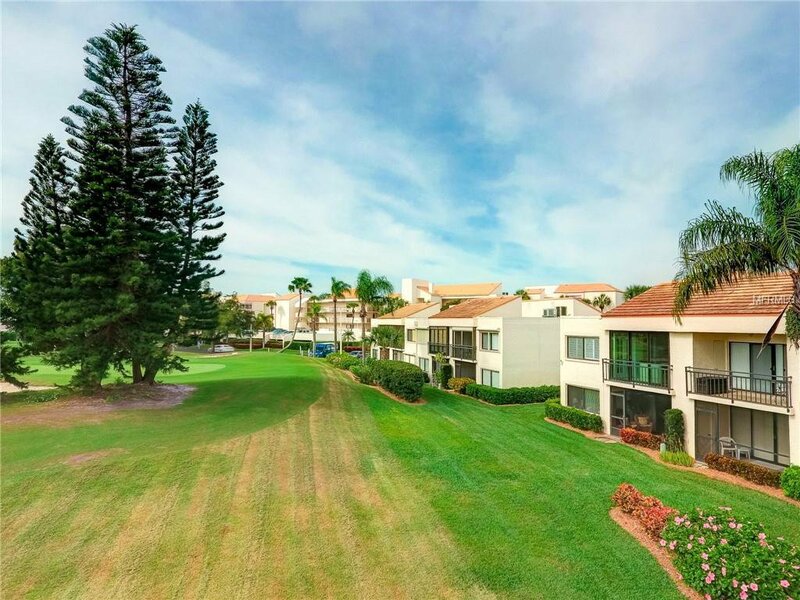 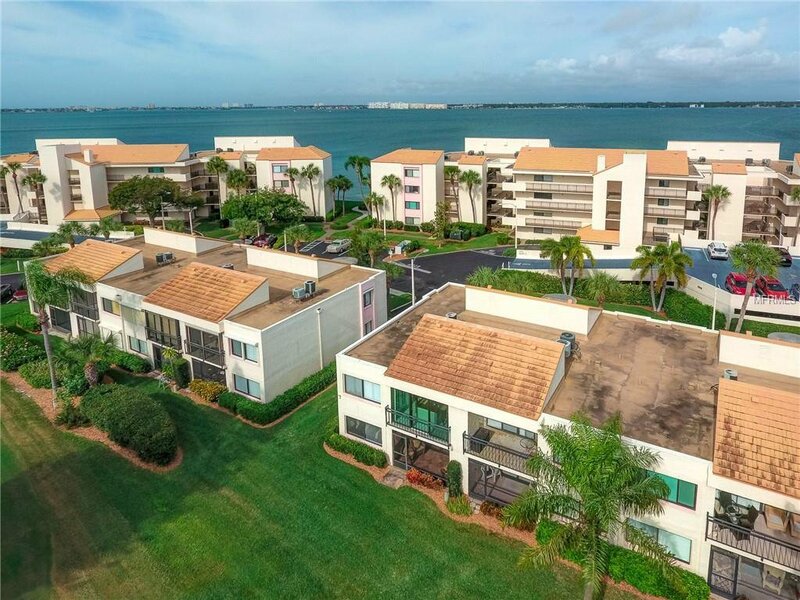 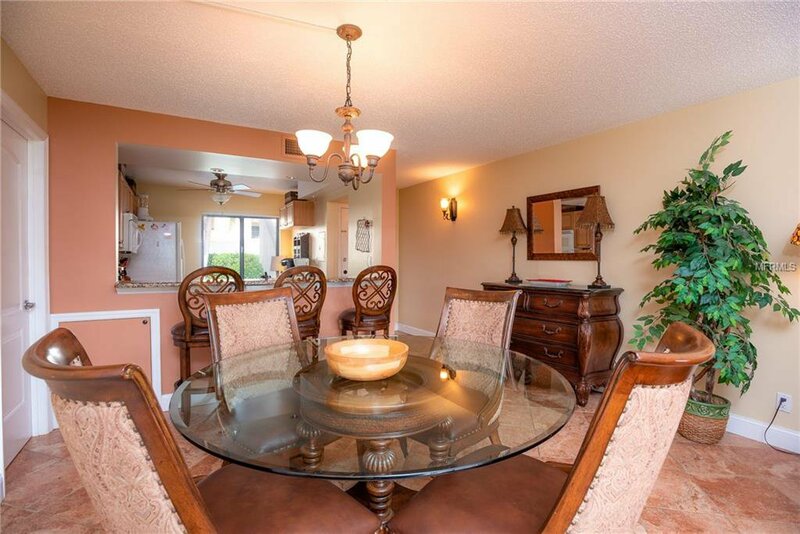 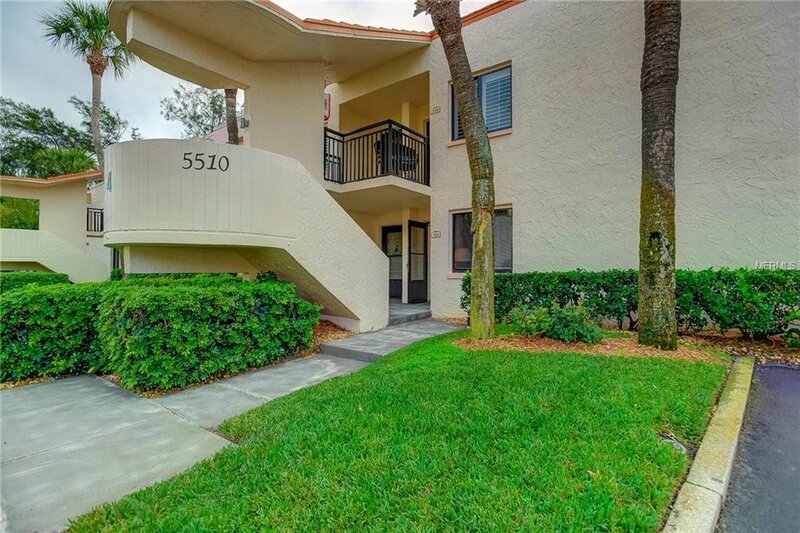 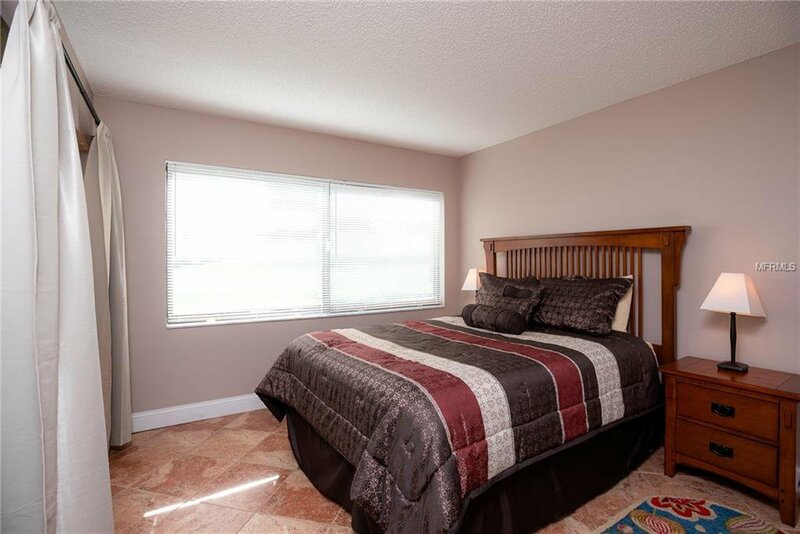 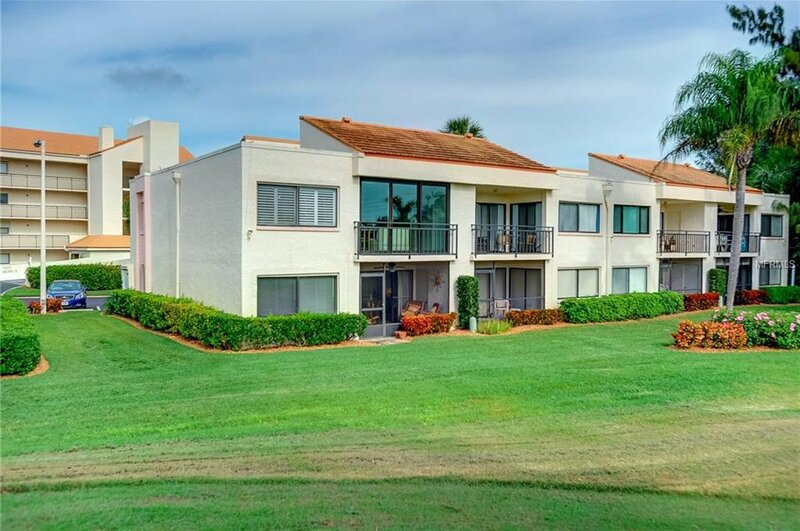 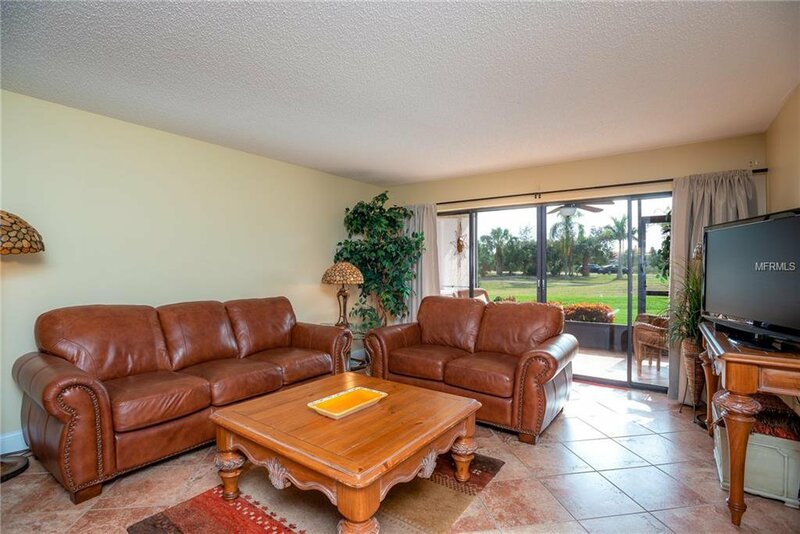 Located across from Boca Ciega Bay, this 2 bedroom, 2 bathroom condo enjoys a delightful tranquil view over the golf course. 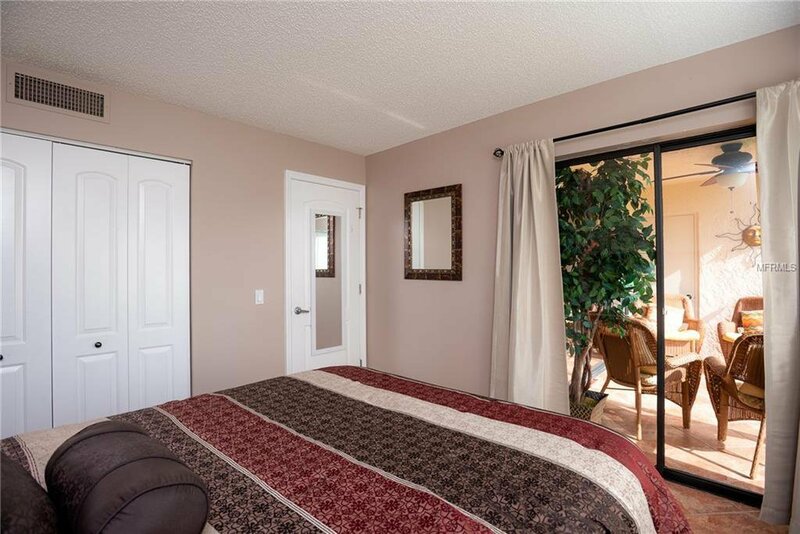 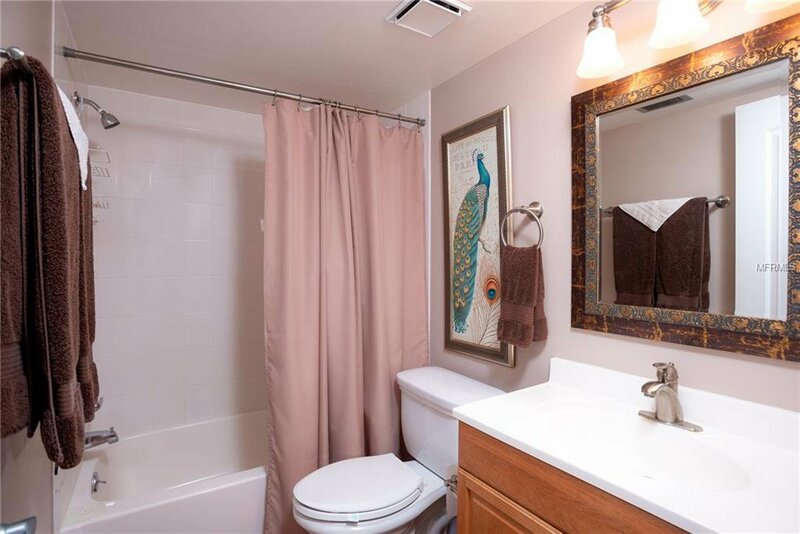 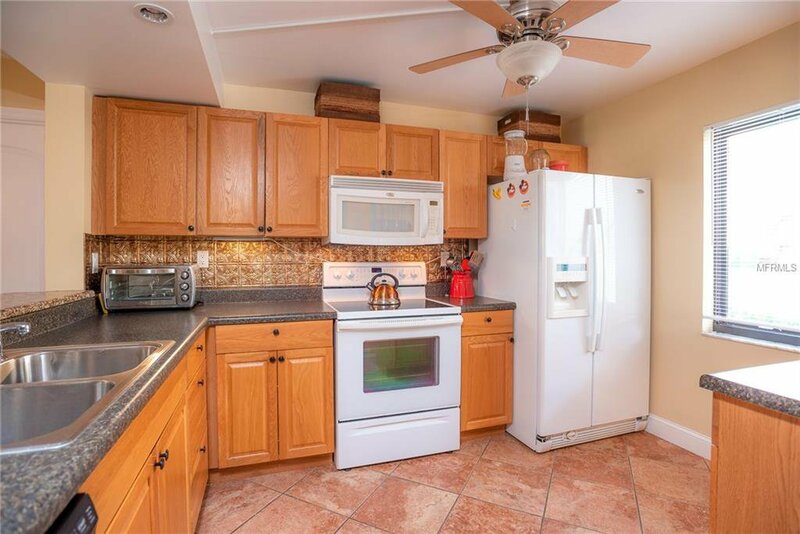 The remodeled interior includes ceramic tile floors throughout and updated kitchen, bathrooms and appliances including a full-size washer/dryer. 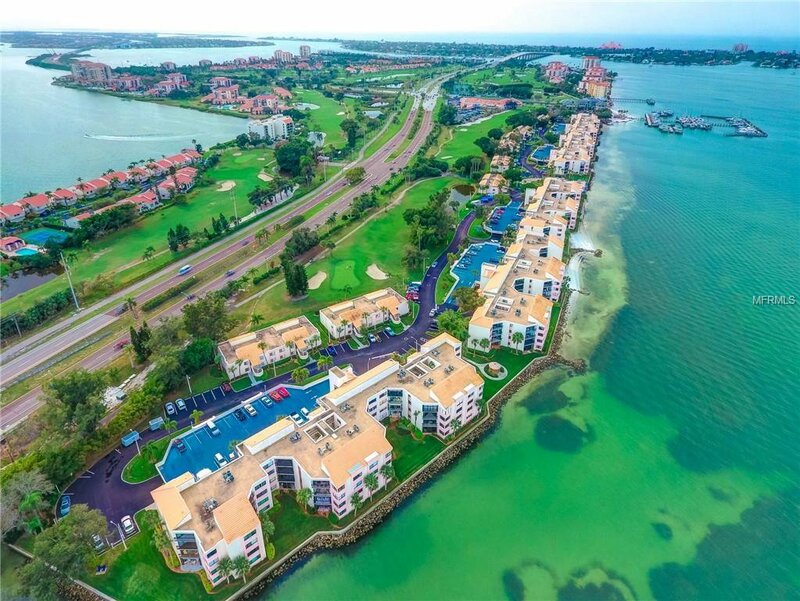 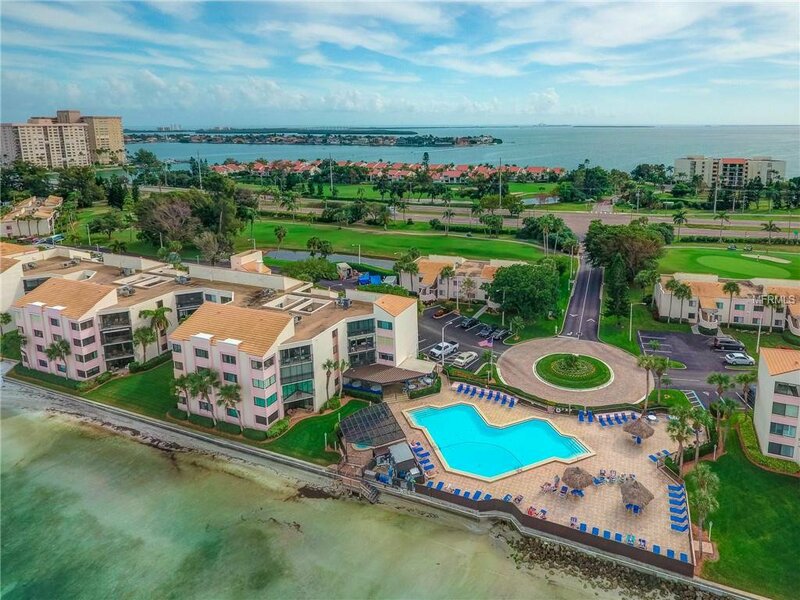 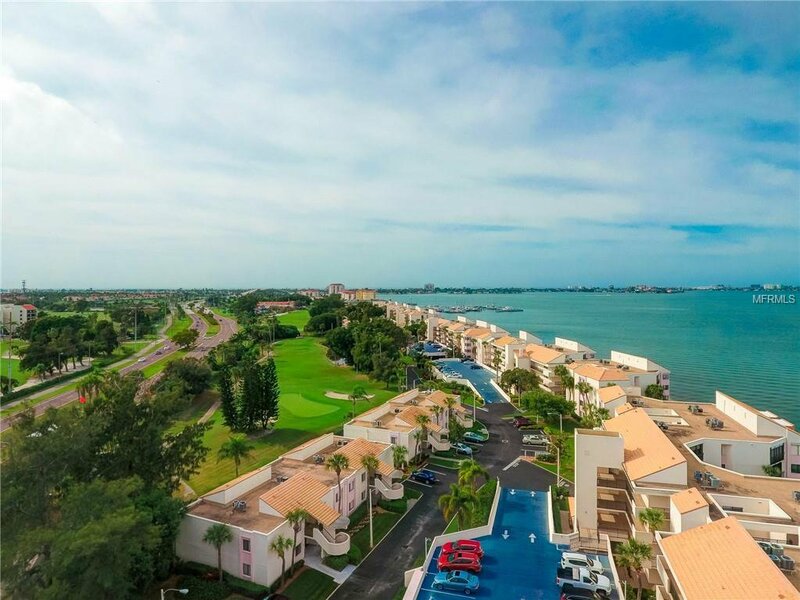 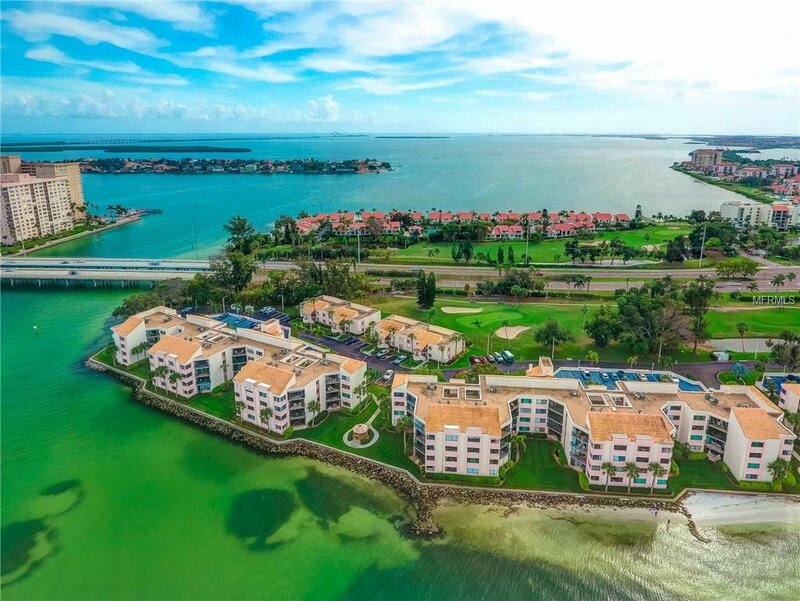 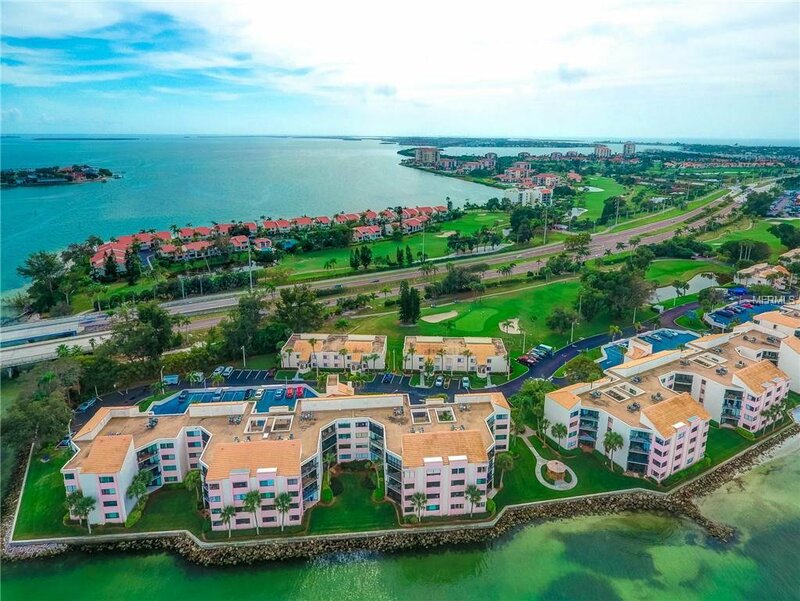 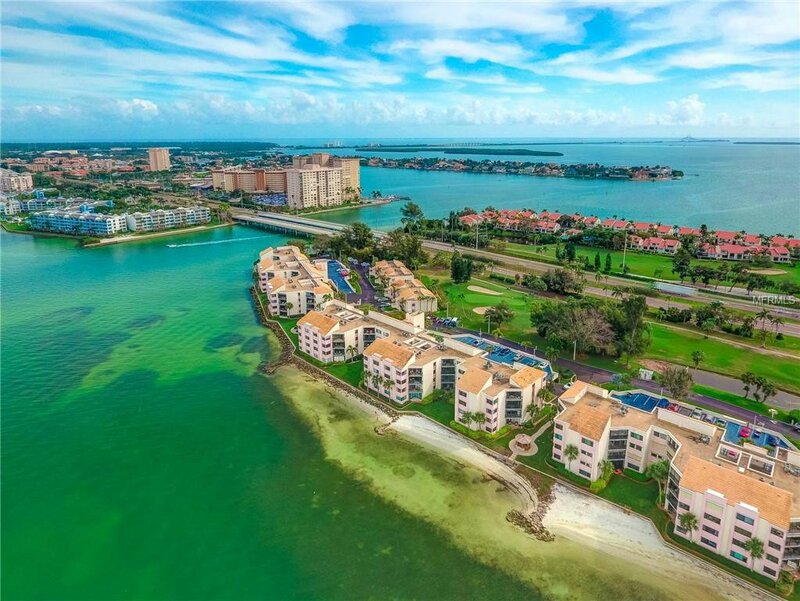 The waterside sparkling pool and spa are close at hand as is the Isla del Sol Country Club where you can enjoy the Club and restaurant and play golf, tennis, and enjoy life on the water. 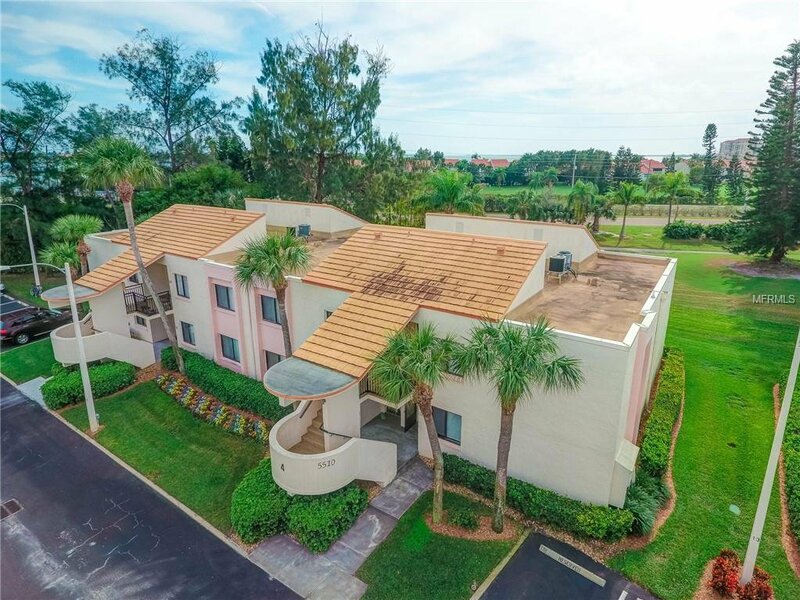 The Interstate is only a few minutes away giving fast access to downtown St. Petersburg with its vibrant lifestyle and Tampa International Airport. 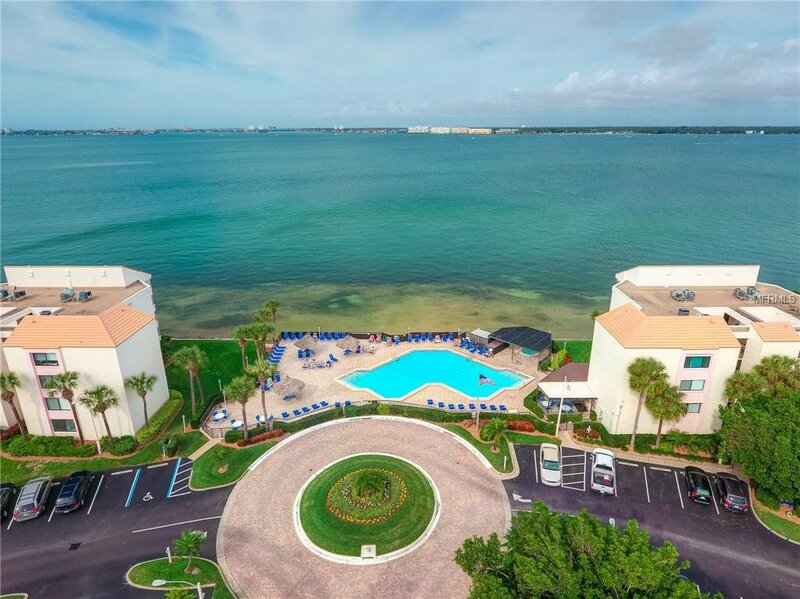 St. Pete Beach with beautiful wide white sand beaches and great local restaurants is only two miles to the West. 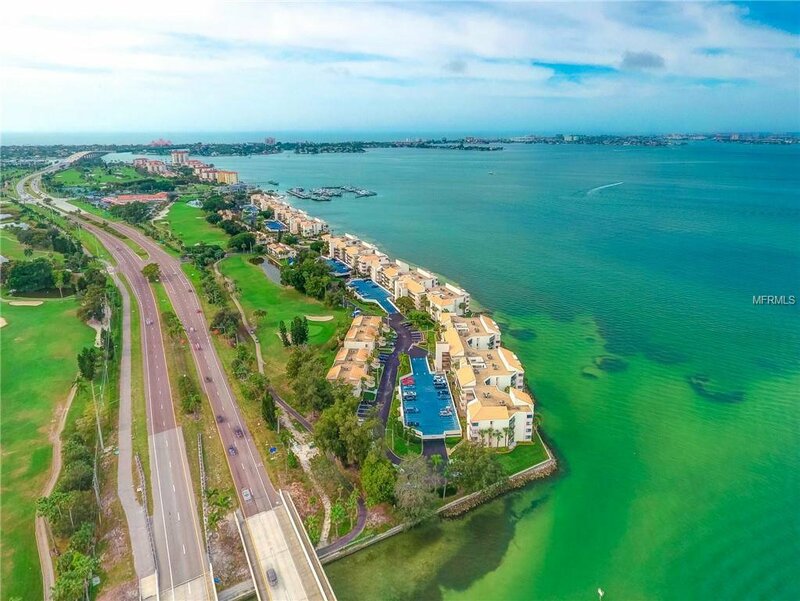 Fort DeSoto Park is within a short bike ride and is continually featured as one of the best beaches in the US.